Once a teacher, Behar began performing her comedy routines at various New York nightclubs in 1980, when she was 38. But she didn’t become a household name until she joined the talk show The View at 54. 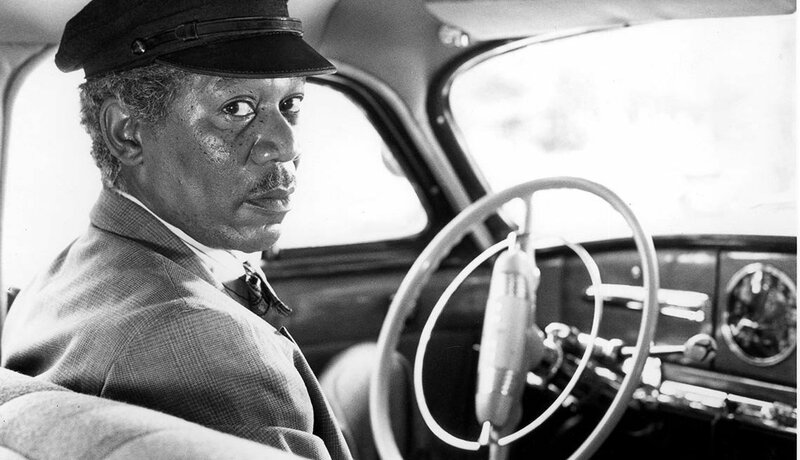 He won the Academy Award for best supporting actor for his role in 2004’s Million Dollar Baby, but Freeman’s award-winning movie roles didn’t start pouring in until Driving Miss Daisy in 1989, when he was 52. 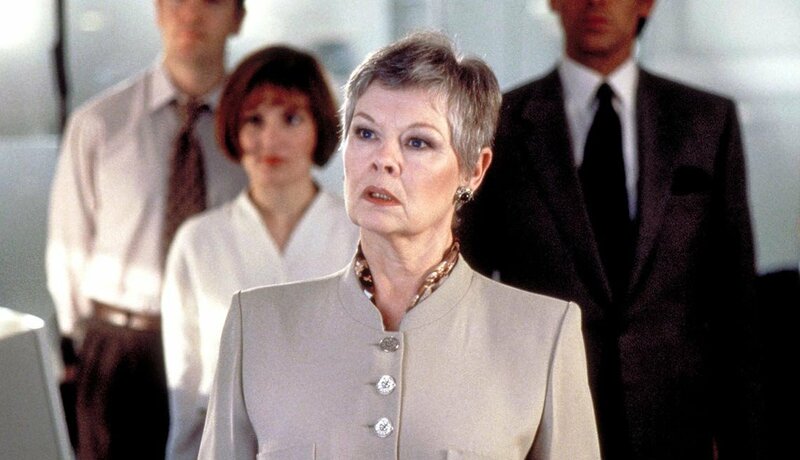 An established Shakespearean actress for decades, Dench became an international star at 61, thanks to her role as M in the 1995 James Bond film GoldenEye. Some of White’s earliest TV appearances were on 1950s game shows like I’ve Got a Secret, To Tell the Truth and What’s My Line? 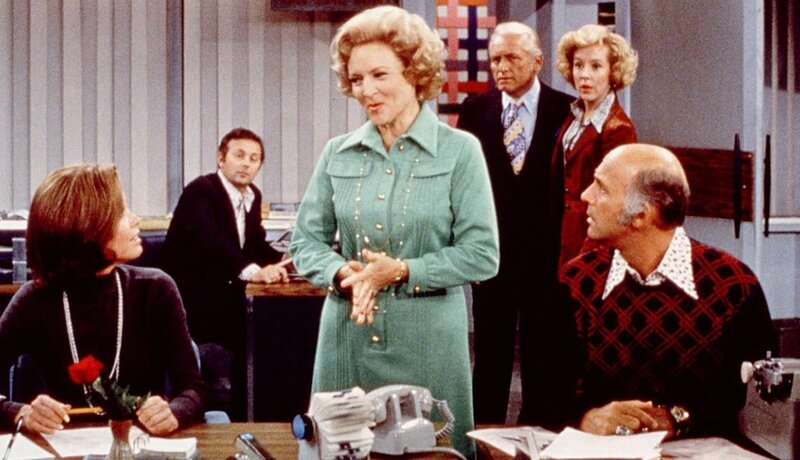 She catapulted into superstardom at 51, when she took the role of Sue Ann Nivens on The Mary Tyler Moore Show in 1973. Philbin began his career as a page at The Tonight Show in the 1950s. He became a household name at 57 when Live! With Regis and Kathie Lee debuted in 1988. Philbin also holds the Guinness World Record for the most hours on U.S. television. 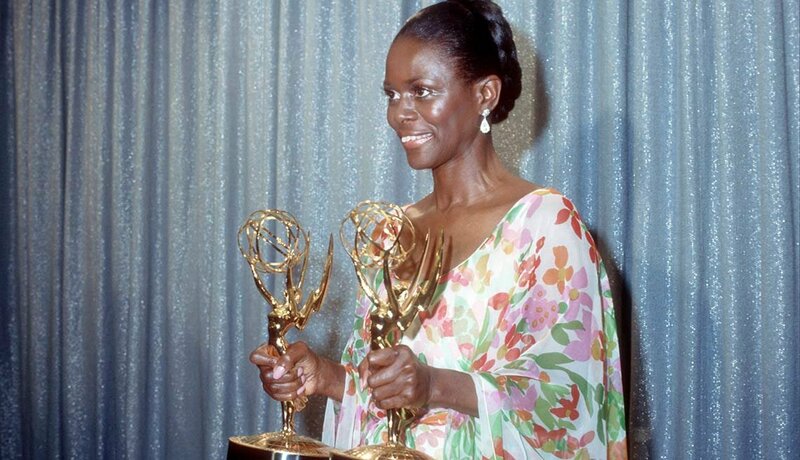 She received an Oscar nomination for best actress for 1972’s Sounder and then starred in 1977’s Roots. But Tyson’s career really took off at 50, when she won two Emmys for her title role in 1974’s The Autobiography of Miss Jane Pittman. 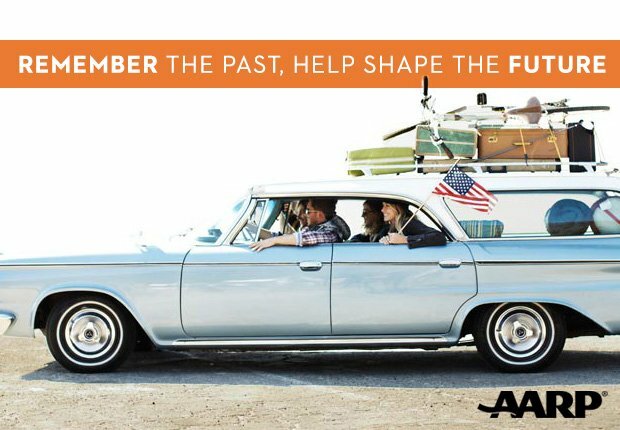 He began acting on Broadway in 1969 and won an Academy Award for best supporting actor for 1993’s The Fugitive. 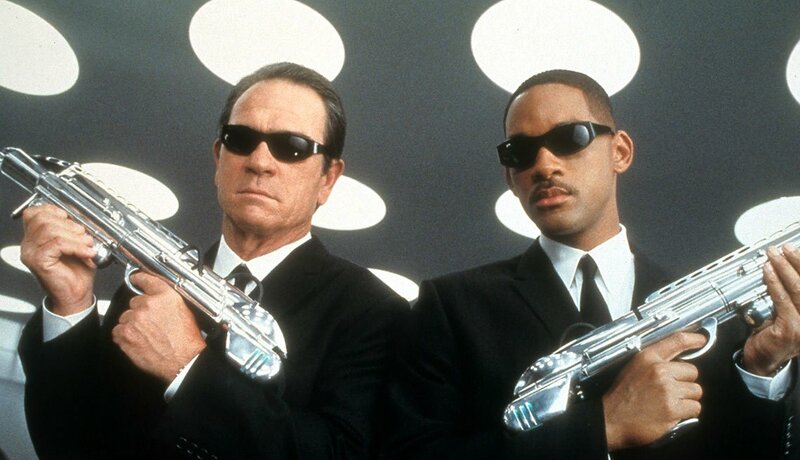 But his blockbuster stardom came in 1997 at age 51, when he started playing Agent K in the Men in Black films. 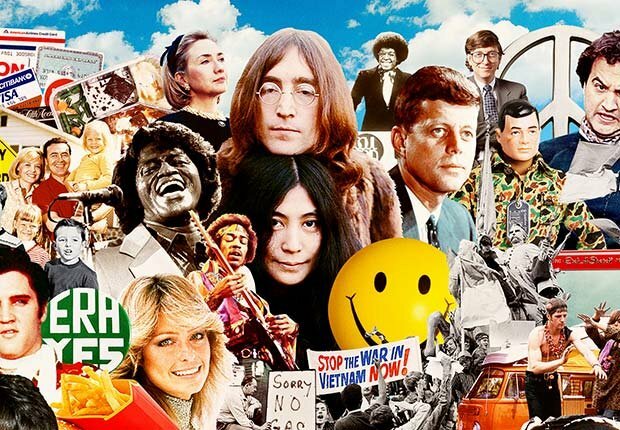 She helped keep her world-famous rocker husband Ozzy Osbourne’s career going strong for more than 40 years. 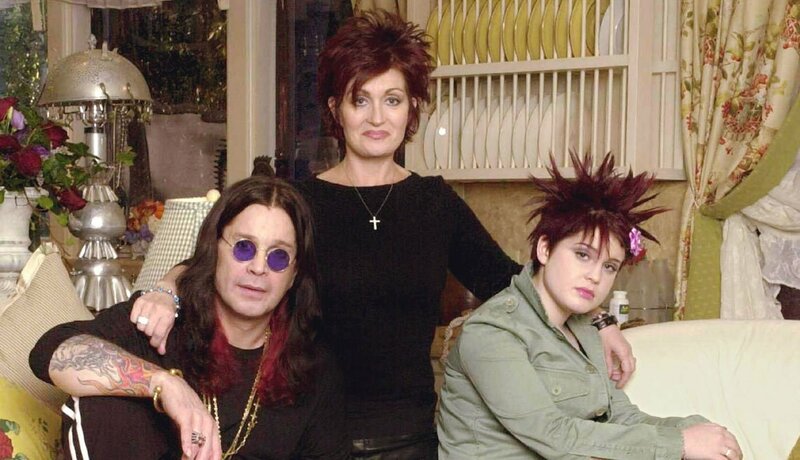 But Sharon kick-started her own successful television career at 50, when she costarred in the 2002 MTV reality show The Osbournes.